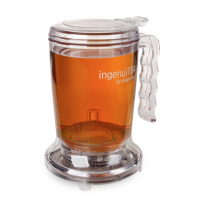 IngenuiTea 16oz demo deal is a demo item which has been used in our mini showroom. It can be either a display item or open box such as for photography. 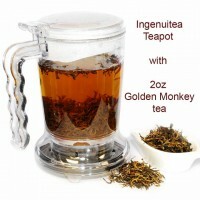 Most item has never been used. 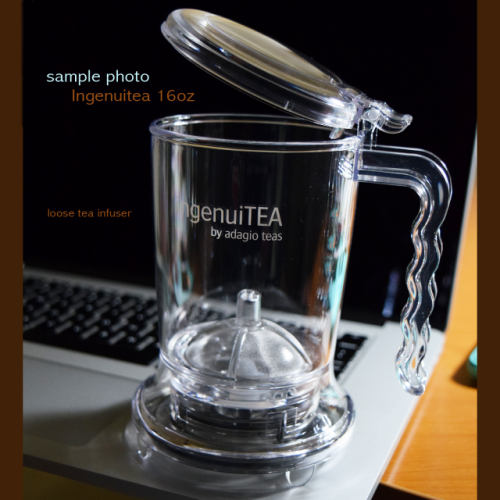 For more detail about IngenuiTea 16oz (450ml) please visit our link here. 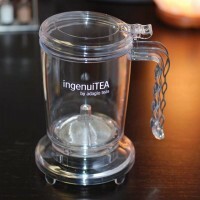 Available for order to pickup only. 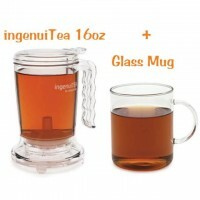 ingenuiTEA 16oz + Glass Mug When tea is ready, just sit on top of the glass mug and valve on the ..